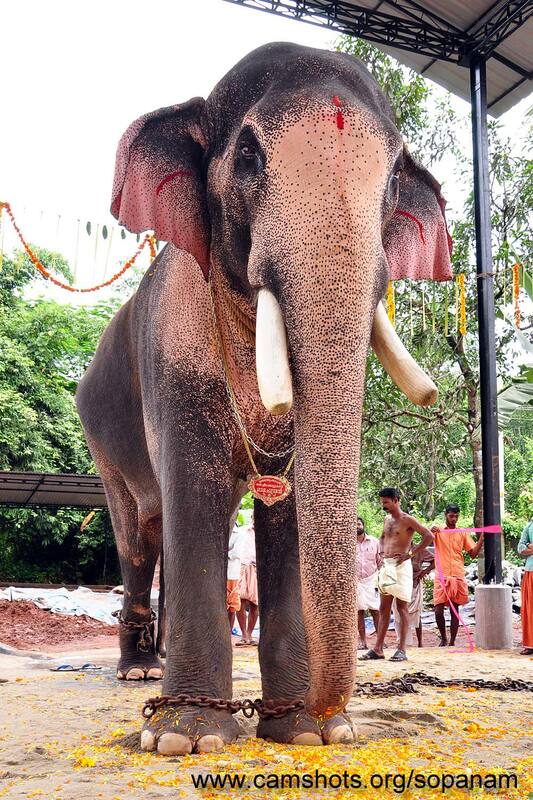 Thechikottukavu Ramachandran is considered the second tallest elephant in Asia. 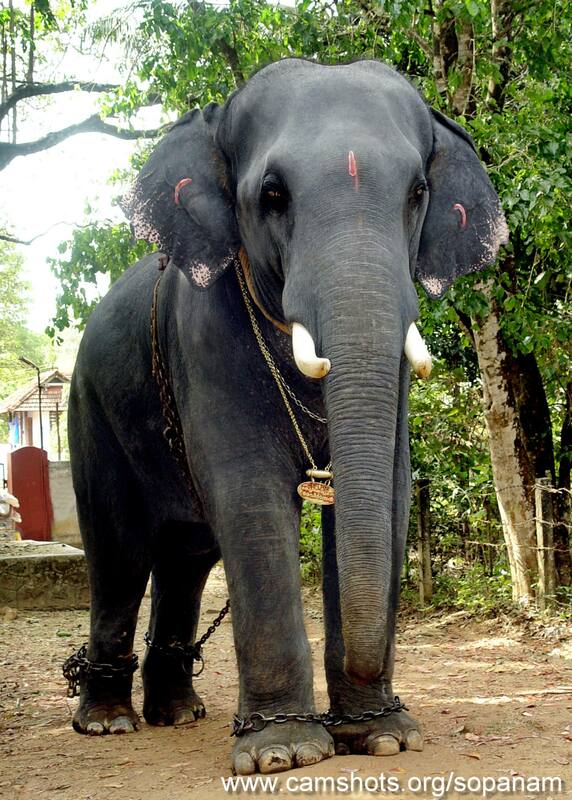 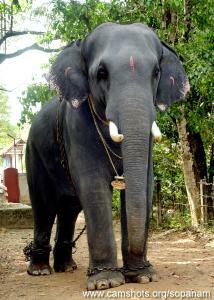 This elephant is currently owned by Thechikottukavu Temple. 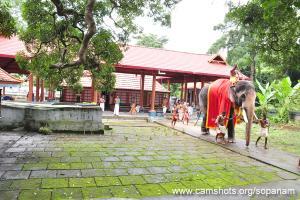 These photos are taken by Sopanam Digital Studio. This entry was posted in Plants and Animals and tagged elephant, Ramachandran, Temple, Thechikottukavu on November 8, 2012 by Binil.P..